Native Advertising: Shrewd Marketing or Deceptive Practice? 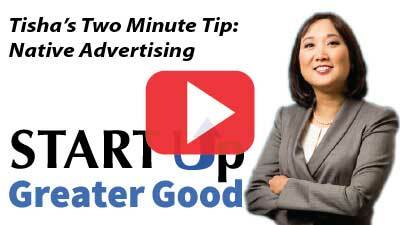 2-Minute Tip: Native Advertising: Shrewd Marketing or Deceptive Practice? We’ve all seen articles or stories that look like news, but after a second look we see they’re really advertising. This is called “Native Advertising” and it’s usually denoted by some tiny text that says “Paid Advertisement” or “Sponsored Link”. This week’s two-minute tip explains how Lord and Taylor took the concept of Native Advertising one step further – and ran into some legal troubles because of it. Click the screenshot below to watch. You’ll also have an opportunity to weigh-in and tell the FTC what you think about Lord and Taylor’s actions.